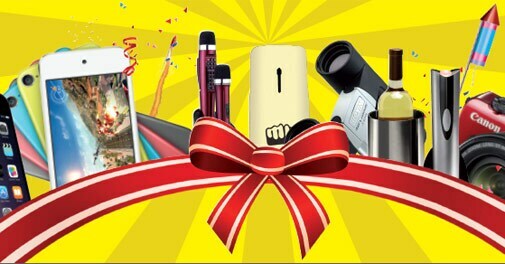 We bring you some of the best gifts you can purchase this festive season for yourself and your loved ones. The iLume comes with an SD Card slot, HDMO port, VGA port, USB and AV port. So you can play content from a laptop, pen drive, set-top box and even a gaming console.